Three modes availabe on XOX. Ninja Theory’s dark fantasy action-adventure Hellblade: Senua's Sacrifice is coming to Xbox One on April 11. The "independent AAA title" was praised for its depiction of mental illness when it released on PlayStation 4 and PC last August, and it currently has an OpenCritic rating of 83. From the studio that made Heavenly Sword, Enslaved: Odyssey to the West, and DmC: Devil May Cry, it follows a warrior’s brutal journey into myth and madness. The game’s Xbox One X version will give players the choice of three enhanced modes to select from: Enhanced Visuals mode offers extra effects and visual quality, High Frame Rate mode runs the game at 60fps, and High Resolution mode runs the game with dynamic resolutions up to 4K. 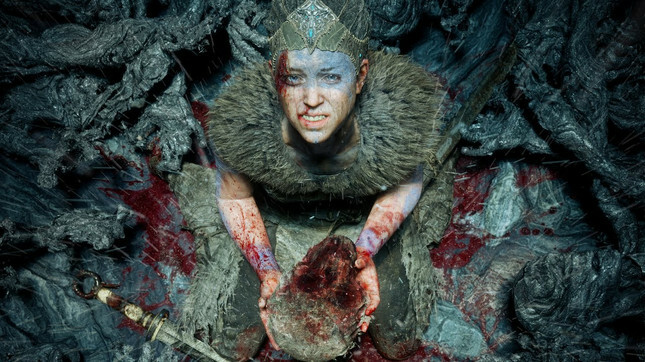 Hellblade: Senua's Sacrifice will retail for about NZ$49.